Our Recreational Dance program is perfect for students new to dance. Our goal is to foster your dancer’s desire to grow their ability and understanding of a variety of dance styles. Recreational dance classes are offered for ballet, tap, jazz and hip hop. Our Competitive Dance program for more advanced dancers focuses on fundamental training and performance skills. Advanced dancers may be selected to compete solos, duets, trios, or in small group or large group routines. 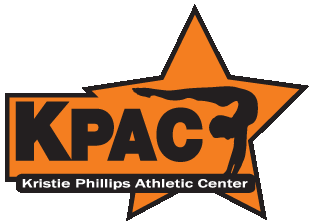 KPAC Dance team dancers compete many styles of dance including, lyrical, hip hop, acro, tap and jazz.